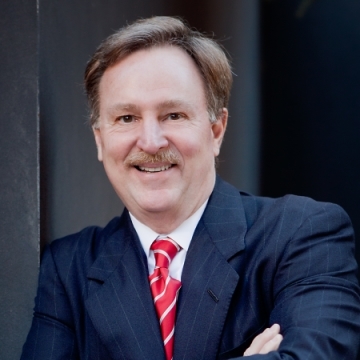 Gable Gotwals’ attorneys have extensive experience and expertise in estate planning. We work closely with clients to identify goals, plan for contingencies, and create a comprehensive estate plan to assure that financial and personal goals are achieved. Estate planning usually involves careful review of the client’s current estate and property, analysis or anticipated future growth of the estate, family relationships and needs, and desired timing and method of transferring property. The estate planning process can include family in addition to closely held business succession planning, lifetime gifting programs, buy-sell arrangements, and charitable gifting techniques. It may also involve establishment of life insurance trusts and planning, creation of trusts or accounts for children to fund education or health care needs, generation-skipping transfers, coordination of employee benefits and individual retirement accounts with other asset transfers, organization of limited partnerships and limited liability companies. Successful estate planning may also involve more complex, estate, gift and income tax planning. A formulated estate plan can often be designed to avoid the necessity of probate and administration of an individual’s estate in a court proceeding and to minimize estate taxes. Spendthrift trusts to protect assets from creditors. Gable Gotwals’ attorneys regularly provide Oklahoma probate law advice and probate court representation. 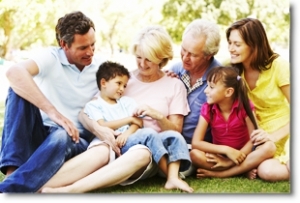 Probate can include representing individuals and families in settling a family member’s estate, including the court procedures necessary to determine the content and nature of an estate, complete the payment of debts, expenses, and taxes of the estate, and obtaining court authorization for distribution of the estate to heirs and beneficiaries. We represent clients in estates that require probate of a last will and testament and in estates where there is no will under the Oklahoma laws of intestate succession. 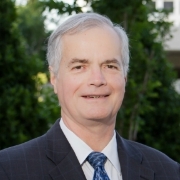 Representation of clients by Gable Gotwals’ attorneys in this context includes assistance and advice with respect to distributions from employee benefit plans and individual retirement accounts, life insurance, annuities and for property owned in joint tenancy with right of survivorship. We also assist and represent clients in the administration and distribution of trusts in connection with a decedent’s estate, and can assist clients with making disclaimers of bequests or inherited property to save estate or gift tax or enhance individual or family estate plans. Our attorneys also have successfully resolved disputes with taxing authorities over proposed assessments of additional estate or gift tax related to the administration of an estate. Our attorneys are experienced in trust administration issues that must be considered or resolved in a court proceeding. These situations can include questions related to interpretation of trust instruments, the securing of court approval of an amendment of a trust, and disputes over the terms of a trust or its administration by a trustee. Gable Gotwals’ attorneys assist and represent clients in guardianship matters to obtain court authority and oversight for the management of finances and to provide appropriate care for an incapacitated person or make arrangements for continuing future care of a minor child or disabled adult.